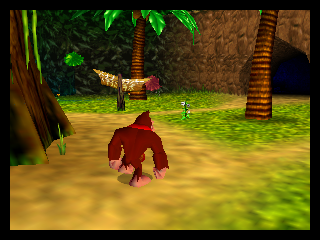 Join Donkey Kong in his breakthrough N64 title where he tries to save his island from the evil King K. Rool as him and his henchmen try to stop DK through a series of boss fights, misplaces bananas and jumping puzzles. 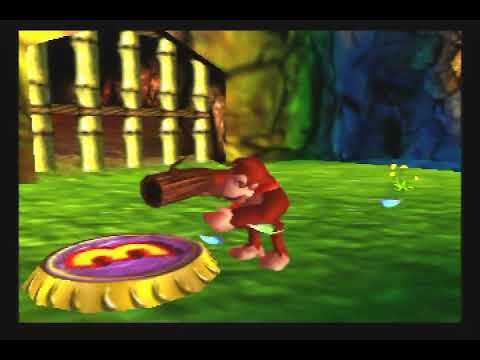 A great game if you enjoy platform type collectible based games. Now you can add videos, screenshots, or other images (cover scans, disc scans, etc.) 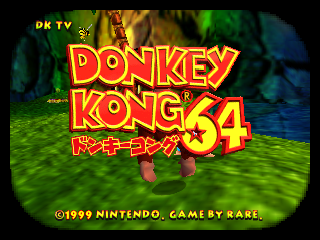 for Donkey Kong 64 (Japan) to Emuparadise. Do it now!